Every month, we host a luncheon that is open to both chamber and non-chamber members. Drop by to network, enjoy lunch, and hear an engaging speaker. 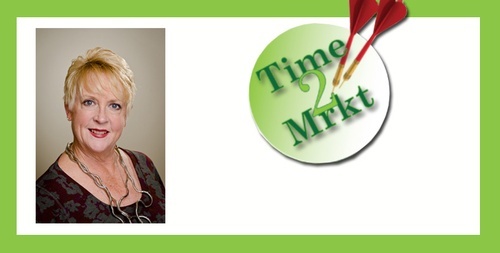 In April, we'll welcome Dee Reinhardt of Time 2 Mrkt. She will be digging into LinkedIn, sharing her Top 5 Tips, critiquing a page, and doing Q&A with the audience. This will be for those who already have a basic understanding of LinkedIn. We will also have a photographer on site to take a nice headshot you can use on your profile! RSVP by clicking here or by calling the chamber office at (815) 886-2076. Please register by Wednesday, April 3.